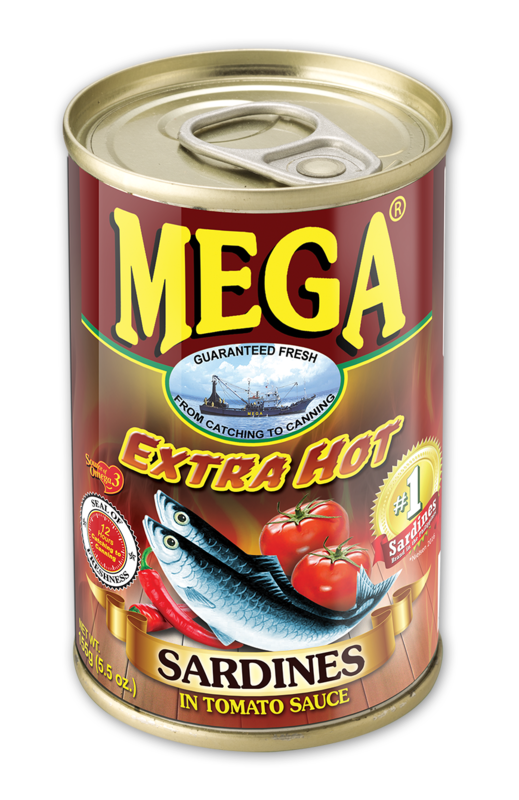 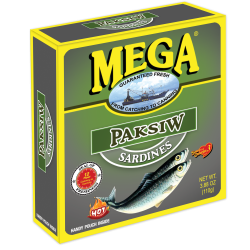 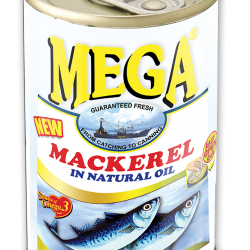 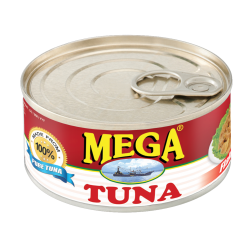 Mega Sardines can now be enjoyed in EXTRA HOT flavor. This new variant combines our high-quality sardines with the delicious extra spicy sauce. 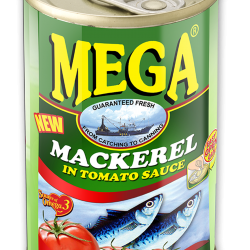 Available in 155g EASY-OPEN-CAN.